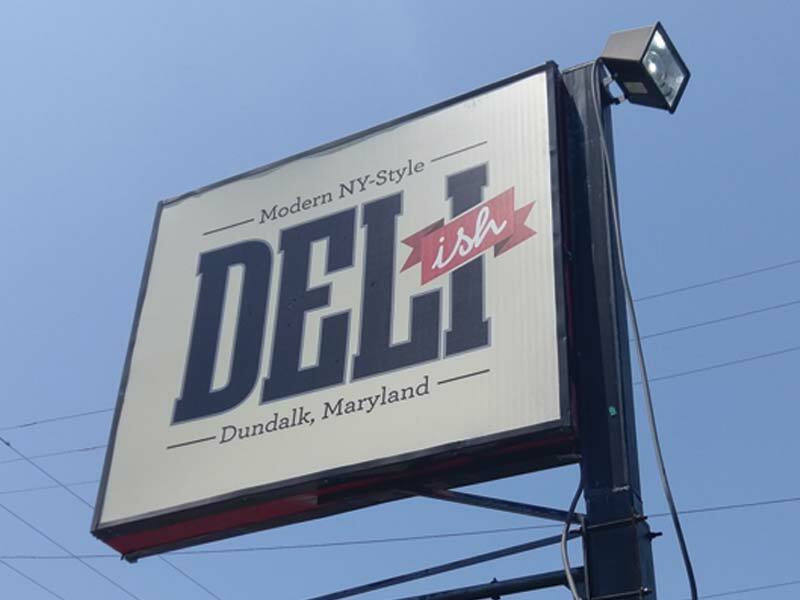 Welcome to Deli-ish, Dundalk’s first and only modern New York-style delicatessen. Locally owned and operated, we are honored to share our unique and authentic deli experience with the Dundalk community. From our legendary corned beef sandwich to our award winning crab cakes, Deli-ish serves the freshest, highest quality food in the area. Come have a taste and discover Deli-ish for yourself!